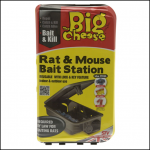 The Big Cheese Mouse and Rat Bait is a natural, chemical-free bait which is formulated with 100 Percent natural plant extracts to effectively control rats and mice. The refined natural plant material disrupts the digestive tract of mice and rats after feeding, treating the problem quickly. 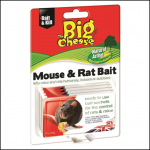 Use natural rodent bait indoors in the home and outdoors in gardens, sheds, outbuildings & yards. Suggest for use with a tamper-resistant bait station. 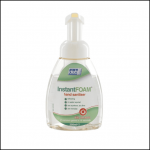 Click & Collect item only. 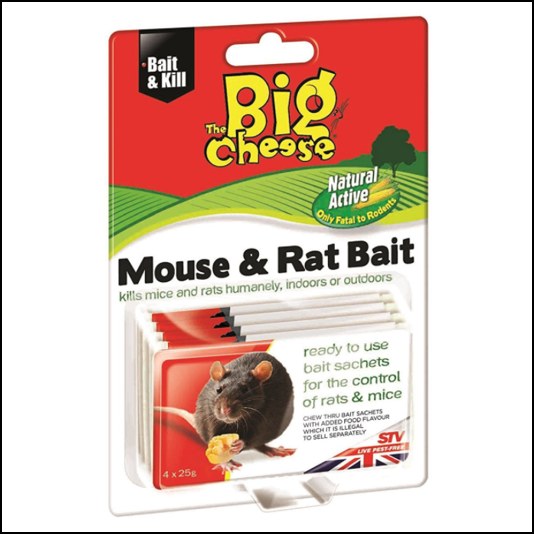 Like this STV The Big Cheese Natural Mouse & Rat Bait? 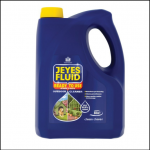 Click here to see our wider range of Agricultural and Equine products.